History was made on Friday when an Indian was awarded the Nobel Business Practice Prize for 2014. 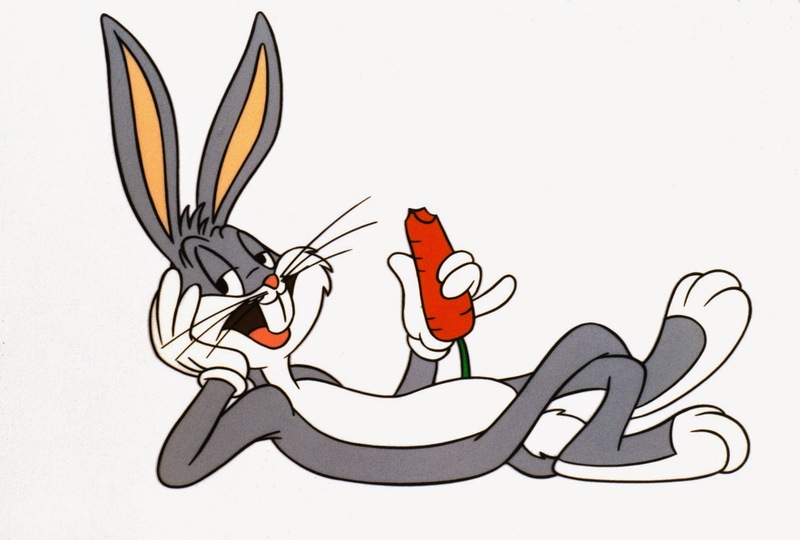 India's Ecommerce Site Flopkart founder Bugs Bunny was awarded the Nobel Prize for "showing great personal courage" and struggle against the suppression of Customer fantasy and young people and for the right of all Customers to Discounts Galore. The committee said focusing on the grave exploitation of customers for financial gain. He has also contributed to the development of important international conventions on Customer's Discount Rights". "Customers must get Big Billion Discounts and not be financially exploited. In the poor countries of the world, 60% of the present population is under 25 years of age. It is a prerequisite for peaceful global development that the rights of young people be respected." the Winner said. "The prize is seen as recognition of the contributions of India's vibrant civil society in addressing complex social problems such as Massive Profits and the important role played by them in collaboration with the government in the nation's efforts to eliminate all forms of Inflation and depression in the country," RBI Governor (who was pleased after getting big discounts on his Diwali purchases) said in a statement. Flopkart hosted what it claims to be its biggest sale with discounts and offers across 70 categories. The online marketplace is calling it 'The Big Billion Day' and says it has dedicated 10,000 field staff for Non- fulfillment of orders. As part of the sale, the company says it is offering multiple items at price of Re 1, up to 30% off on smartphones, laptops and DSLR’s starting Rs 15,000, fashion and perfumes at 50% off and toys at 50% off, among others. It's also hosting exchange offers on televisions and phones. However, Flopkart is receiving flak all round for not being able to offer a good shopping experience and increasing the selling price before the start of the sale. 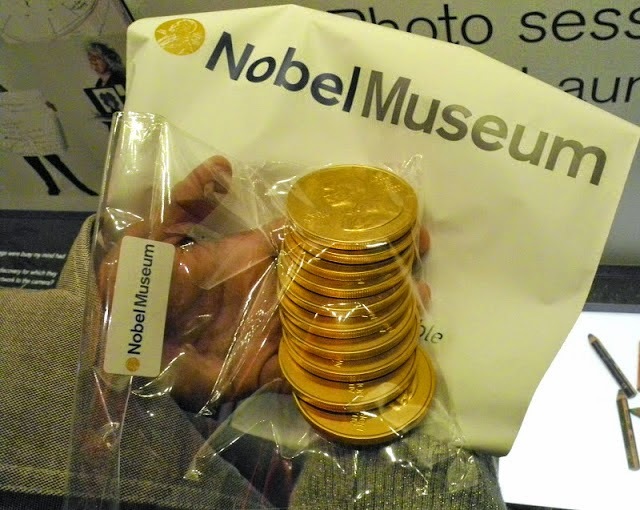 Soon after the Ceremony, the Nobel Prize was found on the E-Commerce E-Con men’s site Flopkart complete with 2 year warranty and 30 day replacement guarantee with cash on Delivery facility at discounted prize of Re.1. The sale which started at 8am with some limited time, limited stock. The site crumbled due to increased load throwing random errors. A large number of consumers were not getting order confirmation after making payments and some were not able to see items what they added to their shopping cart. The consumers shared their grievances on social networking websites and Twitter. Some consumers are also complaining that Flopkart cancelled orders even after assigning a delivery time slot and charging their cards, only to be informed three hours later that the order had been cancelled "due to high demand for the item and in order to provide all customers an equal opportunity."